Michael becomes friend with Paul Mac Cartney & Gregory Peck. Hazel gives birth to Jermaine Jackson Jr. The Jacksons embark on a world tour in the US & Europe to promote the Goin Places album. The single Find Me a Girl is released by Epic. 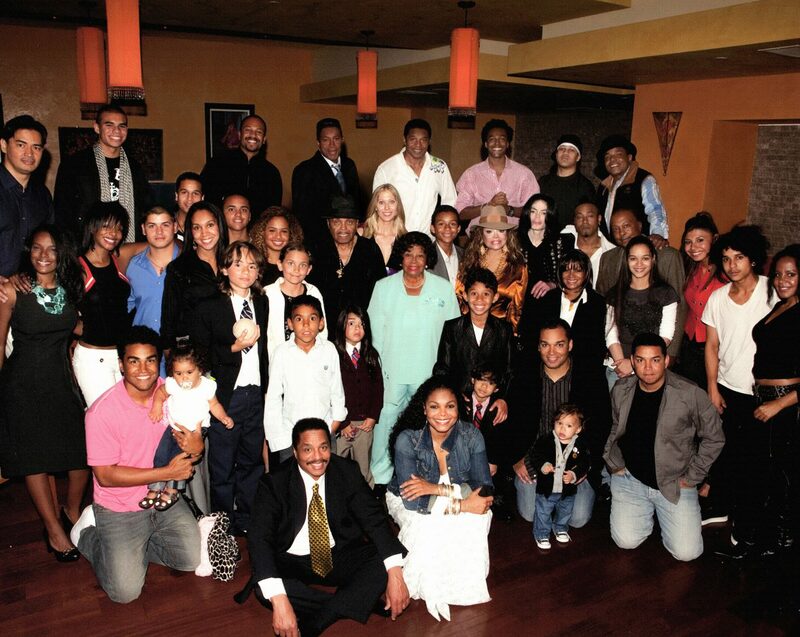 The Jacksons attend the First Annual Rock ‘n Roll Sports Classic. Birth of Autumn Jackson, second child of Jermaine & Hazel. The Jacksons record the album Destiny in Los Angeles . Epic releases the first single from Destiny titled Blame It On The Boogie. For the first time, there is a video to accompany the single. Michael gives an interview to Randy Tarraborelli at Hayvenhurst. Michael attends a reception for the Robert Kennedy Tennis Tournament at the NBC Building in New York City . Michael purchases his first Rolls Royce for his 20th birthday. MCA releases the single Ease On Down The Road, a duet between Michael & Diana Ross from the soundtrack of The Wiz. “Good Times” 6th season premiere on CBS. Janet plays Penny Gordon Woods on 22 of the 24 episodes of the season. MCA releases the soundtrack of The Wiz featuring Michael on 6 tracks. Michael visits the famous toy store F.A.O Schwartz in Manhattan . Michael attends the premiere & opening night party of the movie The Wiz at the Pitt’s Century Plaza Theater in Century City (Los Angeles) with the Jackson family including Janet & Latoya & Diana Ross among others. 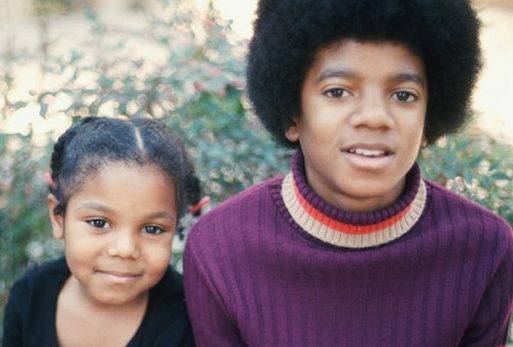 Epic releases Destiny, the first album for which The Jacksons have total creative control. The group launches their first productions company named Peacock Productions. The single Shake Your Body is released by Epic and becomes a huge success (N°1). Michael starts recording the album Off The Wall with producer Quincy Jones and sound engineer Bruce Swedien at Cherokee Studio 3. At Hayvenhurst, he records song demos Workin’ Day & Night & Don’t Stop Til You Get Enough with Randy & Janet as percussionists! The Jacksons perform Shake Your Body, Push Me Away & Things I Do For You at American Bandstand.